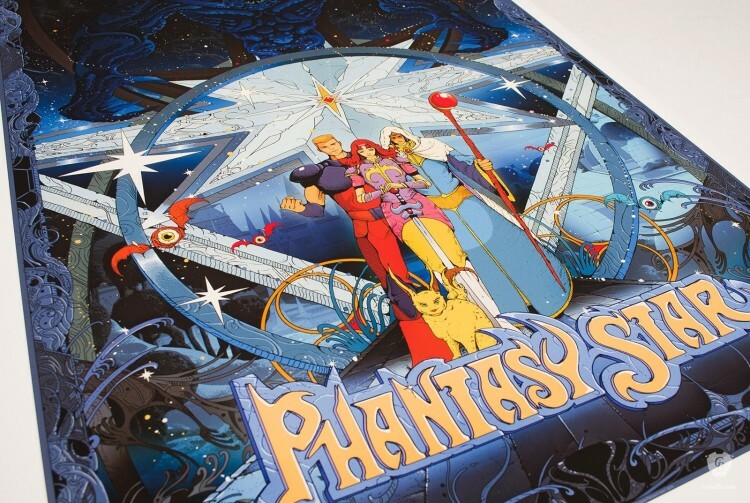 What franchise can SEGA resurrect that would excite you? 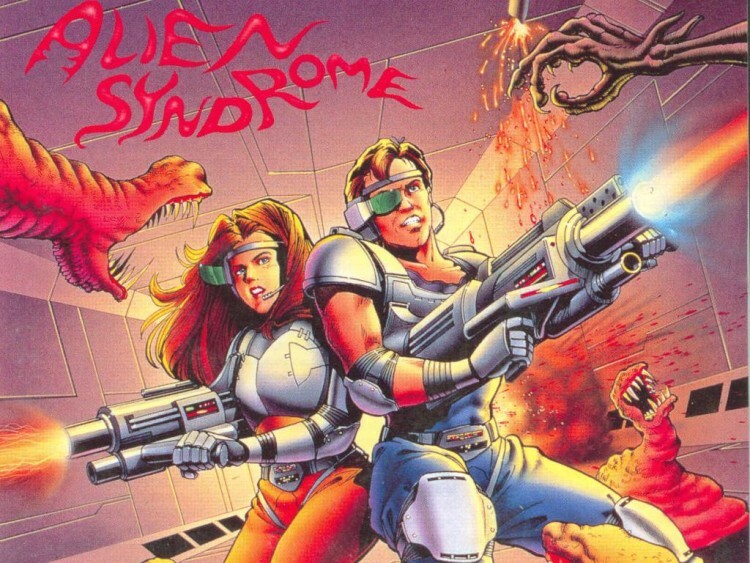 Its hard being SEGA, the company has a long history of delivering cult classic games and continuously moving on. This has lead to the company always being ‘ahead of its time’ due to them giving their developers freedom and always moving forward, but it also makes older fans miss key franchisees. For example there is a huge fanbase for franchises like Jet Set Radio, Streets of Rage, Golden Axe, Shining Force (original, not whatever we have now), Shinobi, OutRun, Phantasy Star, Virtua Fighter, and honestly the list can go on forever. 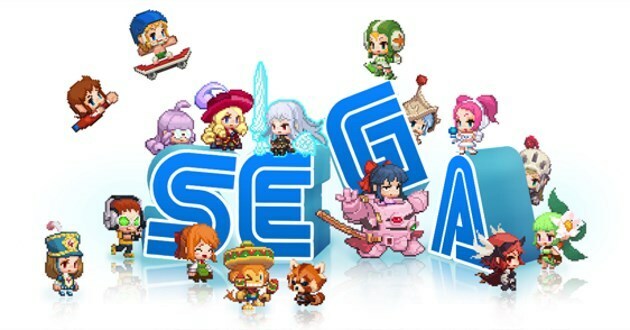 But the question here is, what franchise would you love to see SEGA resurrect? We all have different tastes, so it should be interesting to read what you guys want. Personally, I have a hard time picking one franchise. Its like trying to pick which one of your kids you like best. Can I want them all? I guess if you forced me into a corner it would be cool to have a legit follow-up to OutRun 2. But what about you? 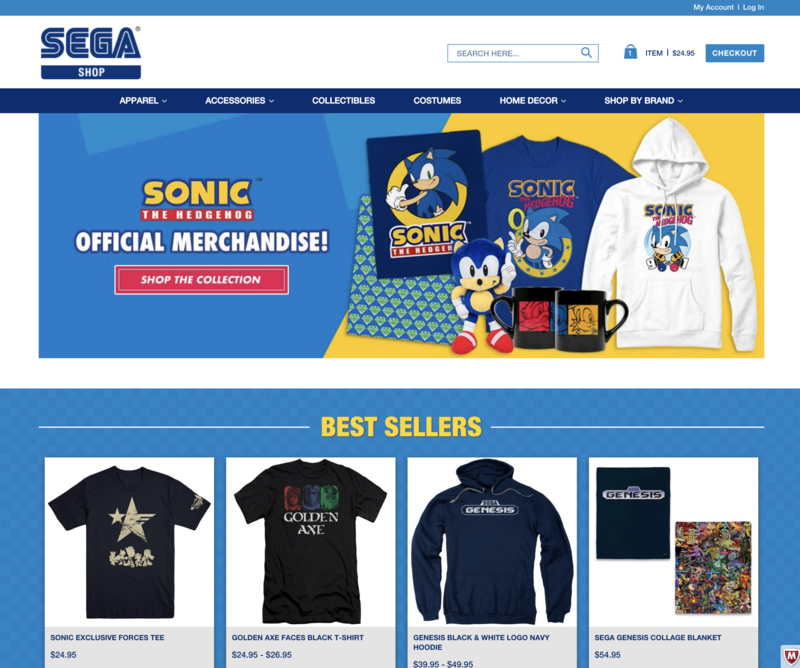 SEGA has officially launched their SEGA Shop store in the Americas, allowing the company to extract even more of your hard earned cash in exchange for more SEGA goodness. On this episode of the SEGA News Bits we discuss our thoughts on the SEGA Shop, we talk about some of our favorite items and discuss IPs we would like to see represented on the online store in the near future. Give the episode a listen and let us know what you think of the newly launched SEGA Shop in the comments below! Via superhero movie news site Heroic Hollywood comes a rumor that, if true, shows that SEGA’s plans to turn classic franchises into movies and television shows is progressing. 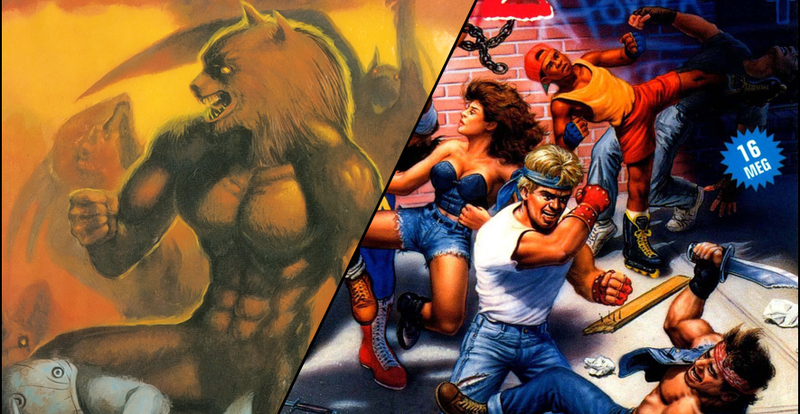 The rumor is that Universal Studios is either interested in or has already made a deal with SEGA to acquire the television or movie rights to Golden Axe. The rumor also states that Universal was interested in other properties as well, but may be playing it safe and is only going with Golden Axe for now. The idea of a Golden Axe movie isn’t too crazy, given Universal is also at work on the long awaited The Legend of Conan and NBC (owned by Comcast which also owns Universal) is at the moment working on a Xena reboot. Given The Hobbit and Lord of the Rings have completed, and the Harry Potter franchise is in hibernation until 2016, there is a void for sword and sorcery films that studios are likely looking to fill with established franchises. 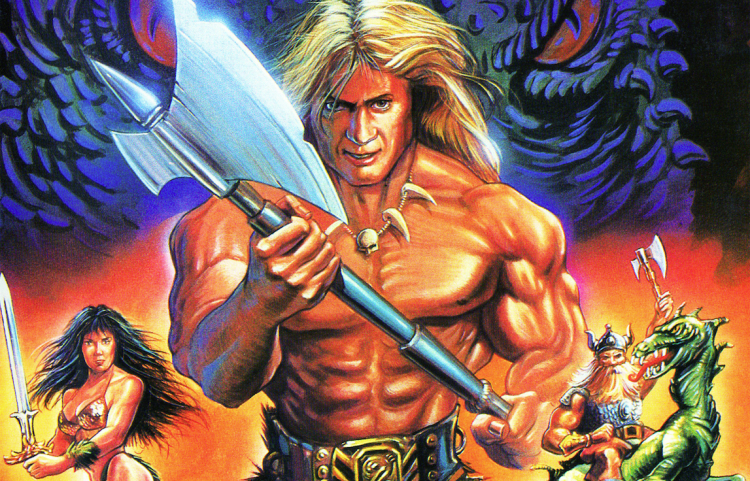 Universal could be hedging their bets on the genre and are looking to Golden Axe, Conan and Xena to make them big money. Also consider that Universal Studios has Harry Potter attractions at their theme parks. While Disney has cornered the market on sci-fi and superheros, could Universal be eyeing fantasy? Hey, the studio hedged their bets on monsters years ago and look where that took them. 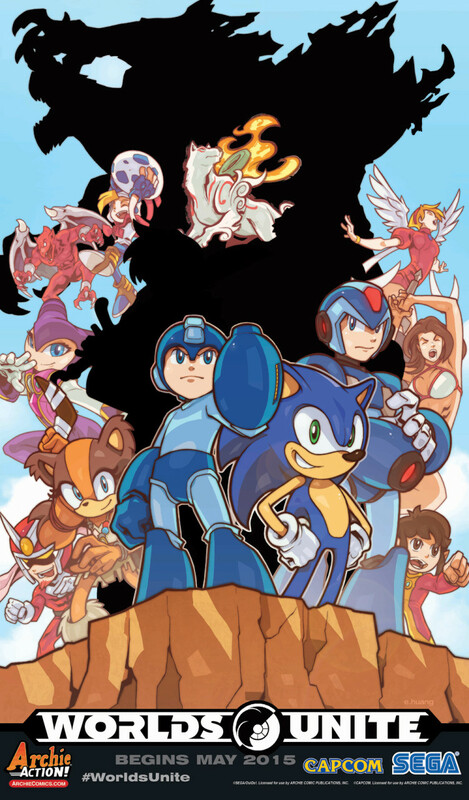 Worlds Unite comic book reveals continue, bringing us NiGHTS, Golden Axe and more! The third day of IGN’s roster reveal for “Worlds Unite” brings us a few surprises and at least one everyone predicted. From the arcade classic, “Golden Axe” comes the bikini-clad warrior Tyris Flare. Along with her, comes the wolf goddess Ameratsu from “Okami”. Next up is Red Arremer AKA Firebrand from the controller-chucking classic, “Ghosts and Goblins” and last but definitely not least is the one everyone saw coming. The dream warrior itself, NiGHTS. Stay tuned as the final two days reveals the rest of the cast.